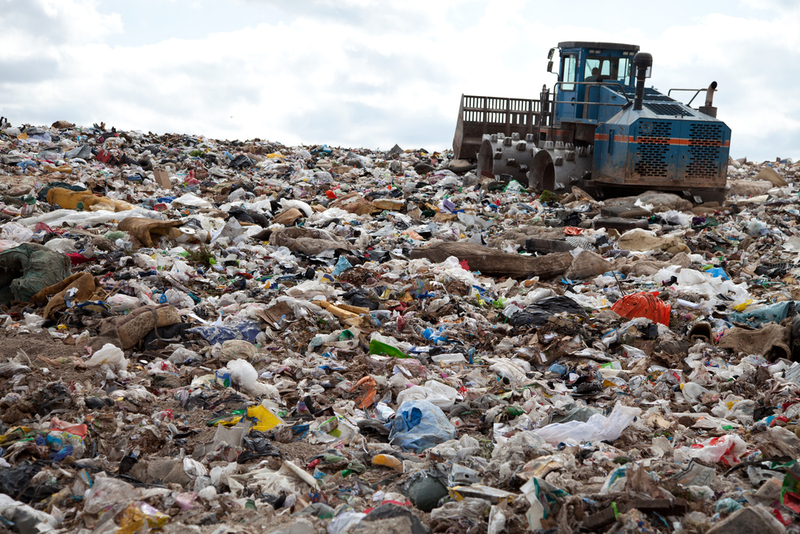 100 MILLION KILOS OF TEXTILE WASTE IS THROWN INTO NEW ZEALAND'S RUBBISH DUMPS YEARLY. ASSIDE FROM TURNING UNWANTED CLOTHES INTO RAGS, OR SENDING THEM OFFSHORE TO BECOME ANOTHER COUNTRY'S PROBLEM, NOT MUCH IS CURRENTLY DONE TO REDUCE TEXTILE WASTe. to reduce the build up of textile waste starting with new zealand. We ar a small team of 6 all bound by the same terrible taste in jokes and vision for the future. together we unite to bring you great products, ideas and service. WE BELIEVE BEING BETTER NEVER STOPS, SO EVERYDAY WE ENDEAVOUR TO ADD VALUE AND PUT A SMILE ON YOUR FACE. MEET OUR MASCOT ROXY THE JACK RUSSELL- pAPILLON RESCUe. she comes into THE store every now and AGAIN and scares AND TORMENTS all our customers.